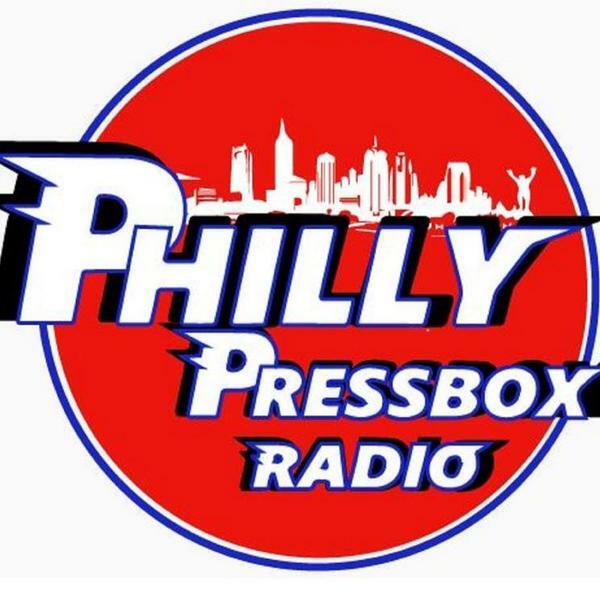 If you liked this show, you should follow Philly Pressbox Radio. Pat Williams is a sports-marketing legend, a motivational speaker, an author (new book: "Character Carved in Stone"), and -- oh yeah -- a former general manager of the Philadelphia 76ers, who put the Sixers' 1983 championship team together, and current senior vice president of the playoff-bound Orlando Magic. What a thrill to have Pat visit the Philly Pressbox Radio Roundtable! Also on this week's show, back for a second visit, is Philly.com Sixers reporter Sarah Todd, to help us preview the upcoming NBA playoffs. Sarah does a terrific job covering Brett Brown's club! Bill Furman and Jim "Chet" Chesko will also talk about the Phillies and the NCAA basketball championship, too, and Bill goes on the hot seat one more time as we wrap up Season 3 of Random Q2.